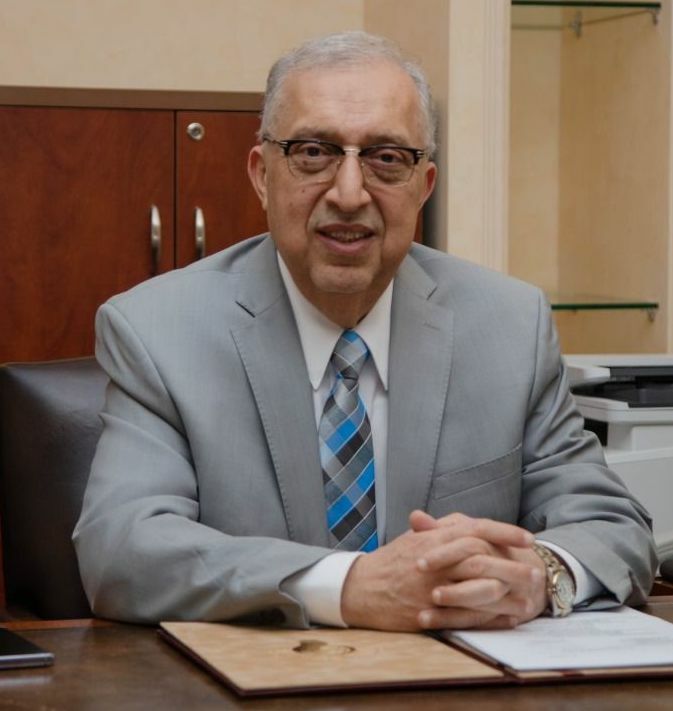 Professor Abdul Rahim Sabouni is President & CEO of the Emirates College of Technology and the CEO of Span Management Consulting. He holds a PhD degree from Cornell University and a Master’s degree from George Washington University, USA in Structural Engineering. During his professional career which spans more than 30 years, in the US, Canada, and the Middle East, he had been actively involved in the engineering construction industry, and contributed to numerous projects, including the Sheikh Zayed mosque, and the Emirates Palace Hotel in Abu Dhabi. Assumed several senior engineering posts, including the "Building's Design Expert" and the "Advisor of Technical Affairs and Construction Projects" of Abu Dhabi municipality. On the academic side he was University President two times. Dr. Sabouni is Registered Professional Engineer in Ontario, Canada; Fellow & President of the ASCE-UAE Section, Fellow of ACI, and Fellow of CIOB in the UK. He is First Recipient of the George Winter Award, Cornell University, USA.